The Alpine ski resort of Val d'Isere is in the heart of the French Alps linking up with Tignes, one of the highest ski resorts of France. The traditional village is in a steep valley and takes its name after the River Isere that flows thought it. This is the connoisseurs' choice of all ski resort, because if its extensive ski terrain about 300 kilometers of ski runs, over some of the best and most difficult terrain available to tourists . 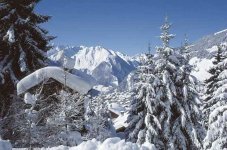 Very traditional French ski resort where you can stay in luxury chalets, apartments and hotels. Val d"Isere is linked to the ski resort of Tignes, at over 2000 meters, one of the the highest one in the Alps. 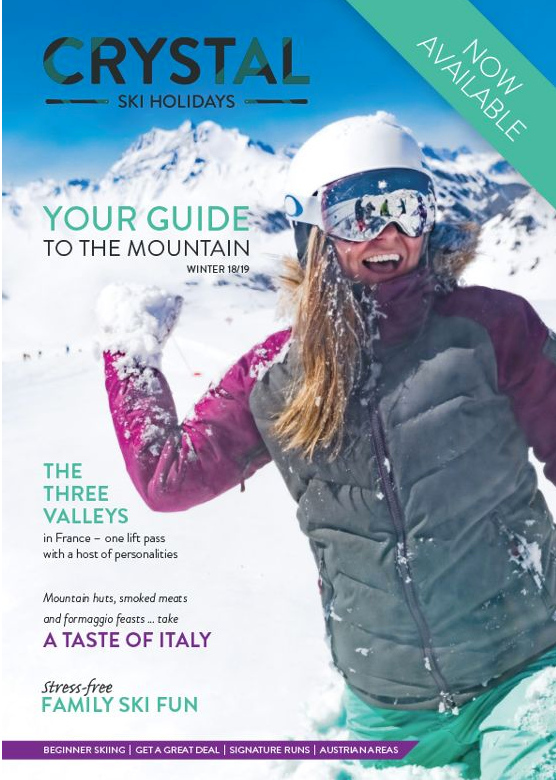 In the winter simply ski and snowboard on the fastest, steepest and longest ski pistes or enjoy the many kilometers of off piste skiing over very rugged terrain. The apre ski life is very active, with the numerous bars, restaurants, filled with skiers during the 5 months winter season. 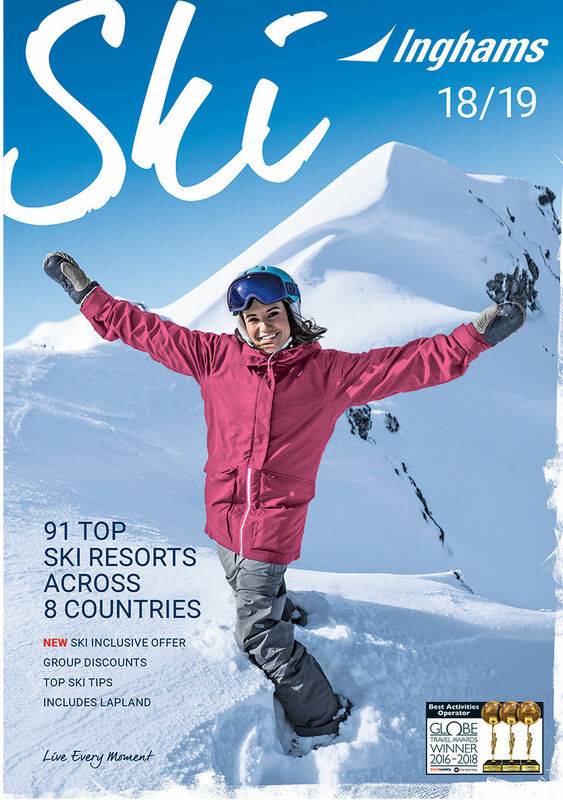 Young crowds, extreme sport followers, skiers and borders all have a whale of a time in catered chalets, sharing accommodation and the more traditional holiday-makers probably staying in one of the huge selection of hotels ranging in comfort from very basic to absolute luxury. Simply the best skiing in France, offering the biggest challenge to the skiing enthusiasts, with excellent pistes and off piste skiing, ski touring. The ski season is lively and much fun with an international crowd of all ages. Popular with families too with plenty of varied skiing on offer. Good snow conditions throughout the season and excellent lifestyle for skiers.